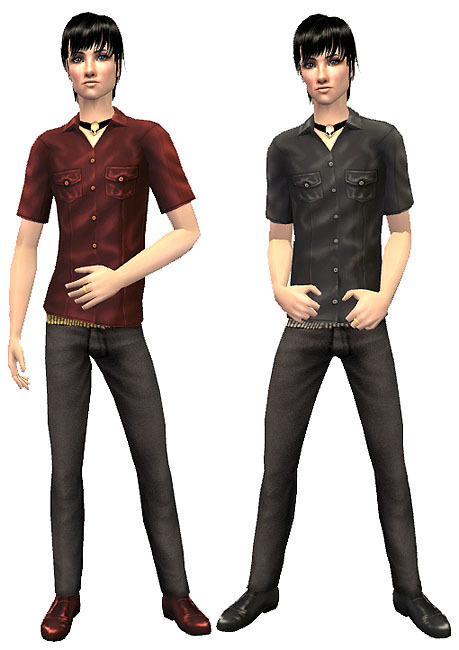 The outfit comes in the two original Maxis colours. All items can be found under Everyday, no expansion packs or stuff packs required. These recolours may or may not be endorsed by cloudlessnights.